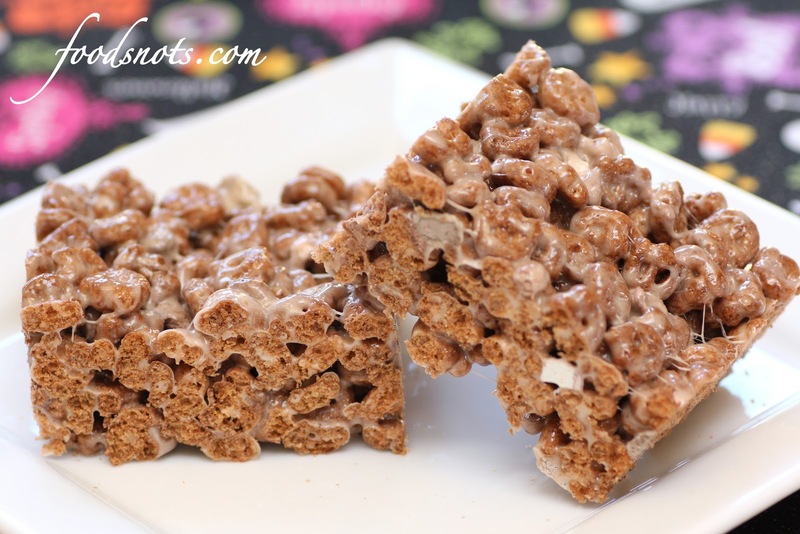 My kids are completely addicted to rice krispie treats, so we decided to make Count Chocula Marshmallow treats. 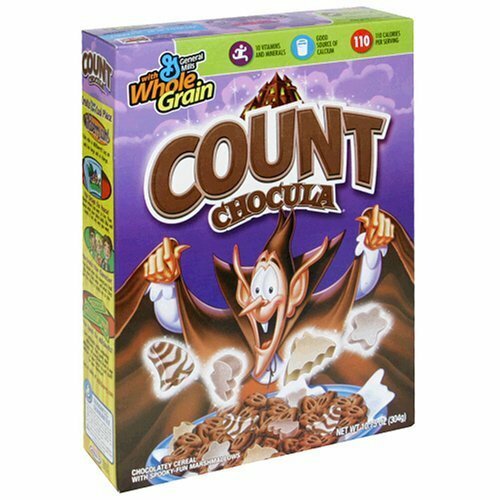 As a kid I always loved this cereal that only comes out at Halloween time. So fun and festive, although why they made the vampire on the box look like a mouse it beyond me. But still, the chocolate cereal with the marshmallows make a excellent treat. Yum!! In a large saucepan melt butter over low heat. Add karo syrup and marshmallows and stir until completely melted. Remove from heat. Add Count Chocula Cereal. Stir until well coated. Spread into the 9 x 13 and let cool. Store in air tight container or ziplock bag.